So as you all know that the Bluestacks is a best free and very fast App player for PC from which you can run Android apps on your computer for free. But while installing Bluestacks app player many users are facing the Bluestacks error 25000 problem on their PC, so for that Error 25000 problem today I am going to fix it by some simple and easy tips and tricks. This Error 25000 problem is occur to users with low system configuration. This Bluestacks app player has some basic important requirements like you should have at least of 1 GB graphic card and the 2 GB RAM on your computer, if you do not have these basic hardware configuration, then first upgrade it to easily fix this error 25000 problem. There are basically 2 types of Graphics card in the Windows PC. 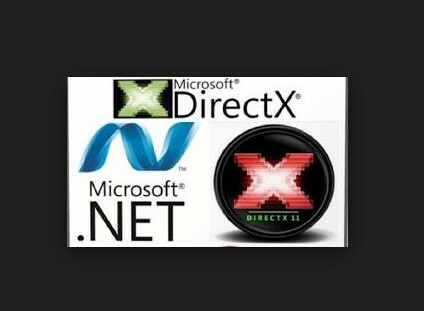 Microsoft Proprietary Direct 3D – Used to run Windows & Constituent Programs. OpenGL – Used to render vector graphics, & also play important role for functioning the Bluestacks app player on Windows PC. Read this below post to find out that How to fix and solve the Bluestacks Error 25000 problem from your computer for free. That’s it, it will Update your Graphic Card Driver. 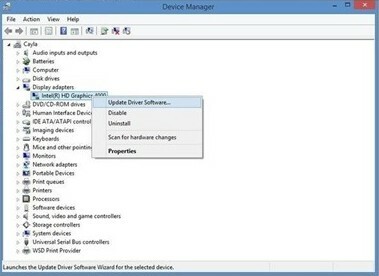 Update your DirectX and the .NET framework to fix your Bluestacks Error 25000 Problem. Install the older and previous versions of the Bluestacks app player to fix the Bluestacks Error 25000 Problem. 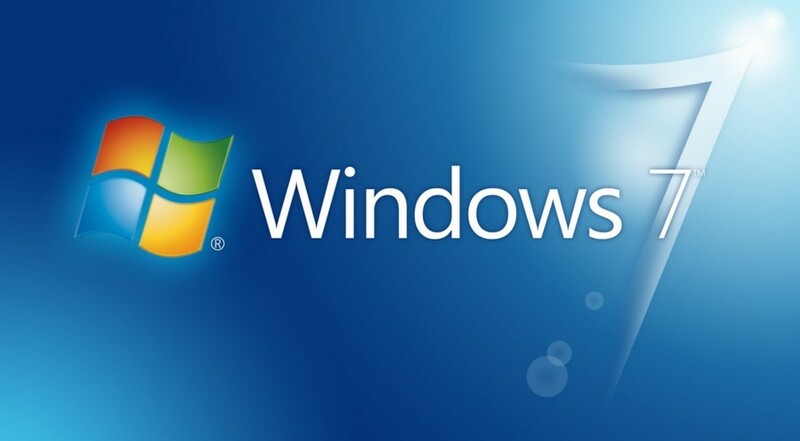 Use the Windows 7 operating system to best use of Bluestacks app player emulator. 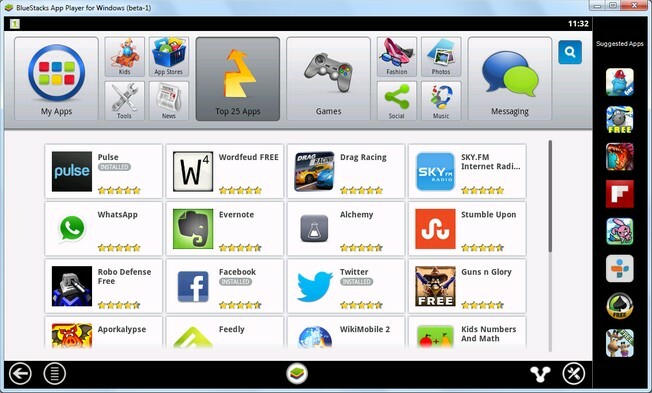 Bluestacks was officially designed for windows 7 operating system. These are the some Tips and tricks to fix the Bluestacks Error 25000 Problem from your PC for free. Hope it will help you to fix this Bluestacks error 25000 problem. The Bluestacks emulator is one of the best way to download and install Android applications on your PC for free. From the Bluestacks emulator you can easily run all the apps of your smart phone on your PC too for free without paying or doing anything.